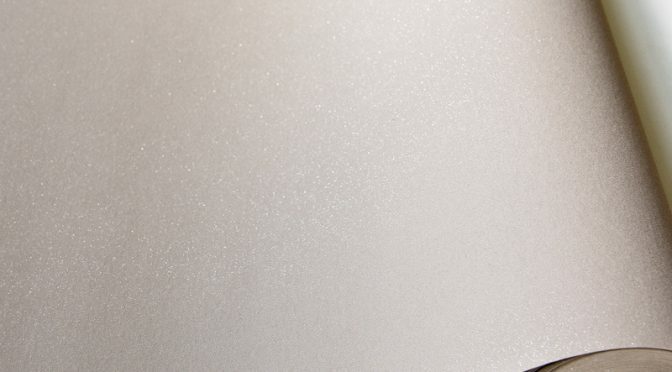 Grandeco Expressions Plain Glitter Wallpaper in Cream is specially designed to add a touch of sparkle to any room this season and beyond. Firstly, this subtle yet elegant vinyl wallpaper comes in taupe for a timeless look. Secondly, it offers a minimalist sense of style making it perfect for use throughout a room. Furthermore, the soft shimmer effect adds a touch of luxury. Finally, as part of Grandeco’s Ideco Home Collection, the Grandeco Expressions Plain Glitter Wallpaper in Cream coordinates perfectly with other styles in the collection. It will make a welcome addition to any home. A luxury, extra washable texture and a paste the wall product.